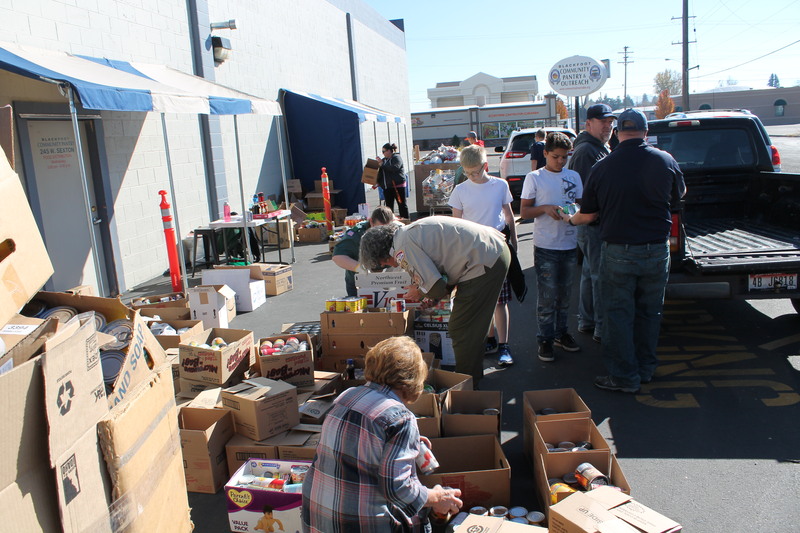 The local Boy Scout organization performed a fantastic service again this year as they collected food for the hungry in our community. 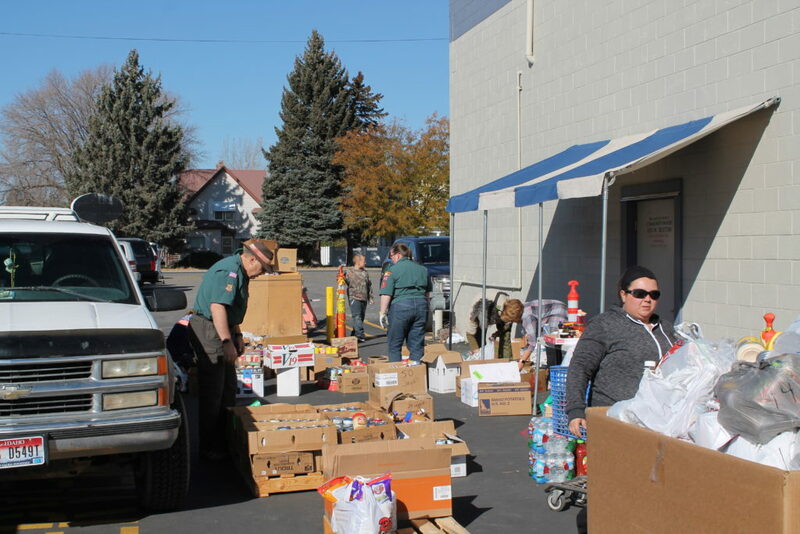 Community members also showed great support as they left bags and boxes on doorsteps for the Scouts to collect. The drive was held on Saturday, October 28th. 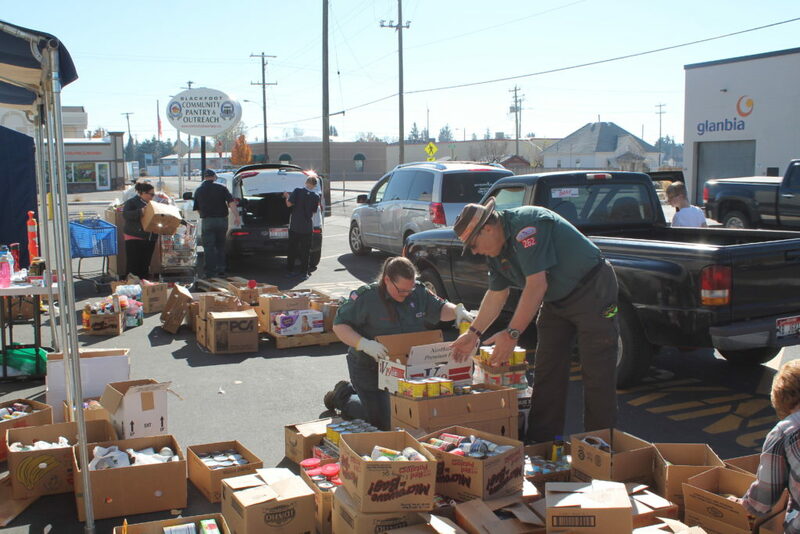 This year there were 27,204 food items collected and 562 Scouts that volunteered with 1,124 Scout volunteer hours. 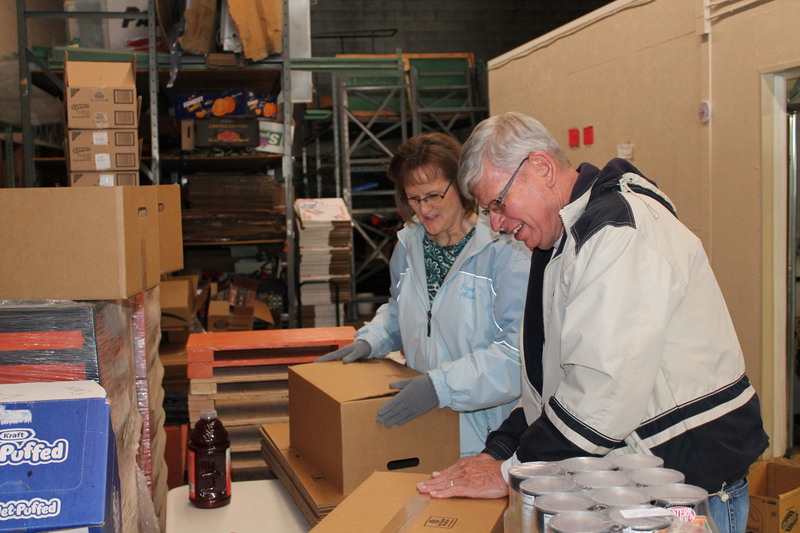 In addition, there were 362 adult volunteers with 735 adult volunteer hours. These combined for a total of 924 Scouting volunteers and 1,859 total volunteer hours. What an amazing effort put forth from the Scouting community. 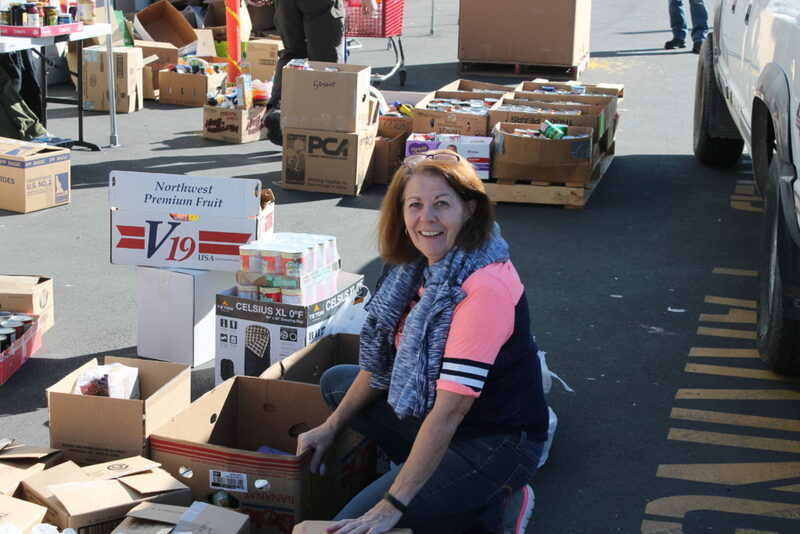 In addition to the scouting volunteers hundreds of hours are spent by CDT volunteers as they sort, organize, box and stack food supplies for the weekly distribution. 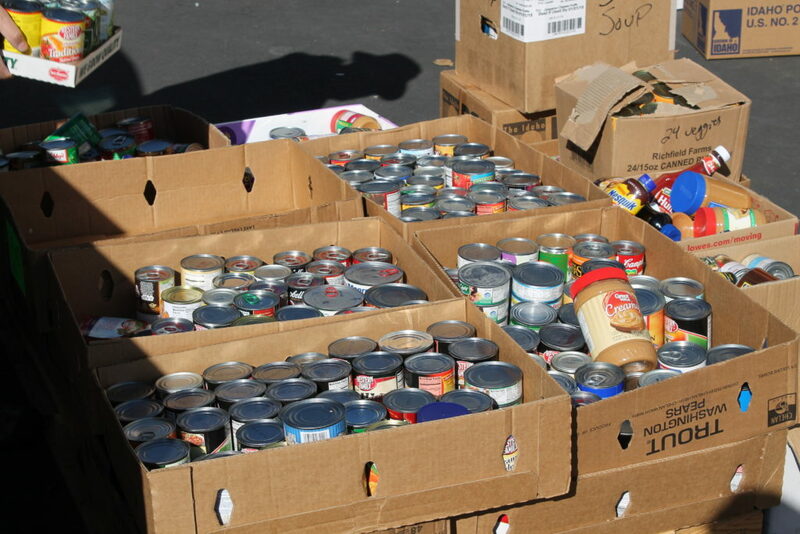 Each year the Boy Scouts of America (BSA) hosts the annual Scouting for Food drive in October across the country. 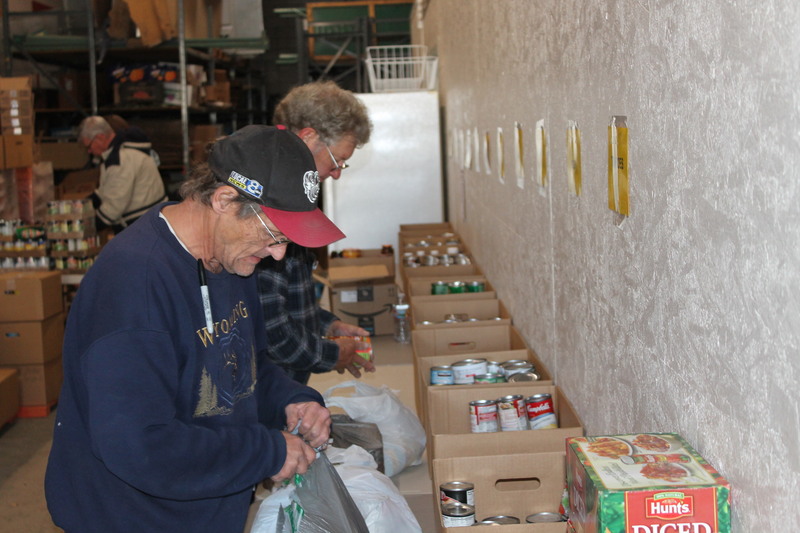 In Bingham County the food drive aids the Blackfoot Food Pantry, associated with CDT, and other organizations. This is a vital program for replenishing the canned and dry goods that are used to help the needy through the winter months. We express our sincerest thanks to the BSA, CDT volunteers and to the great community where we live!